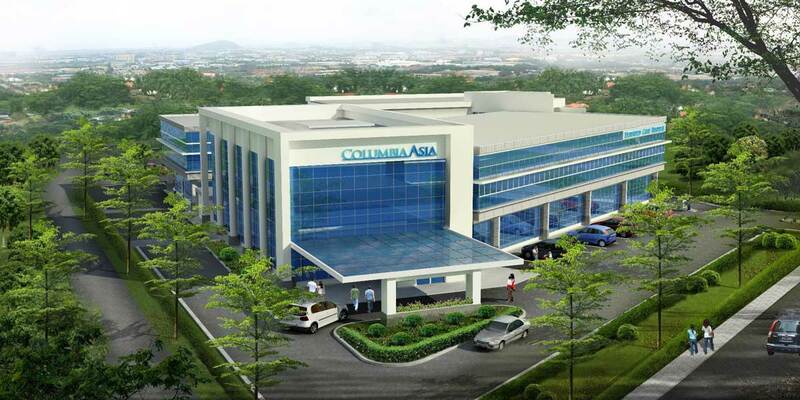 Columbia Asia, an upcoming private medical centre at Batu Kawan. 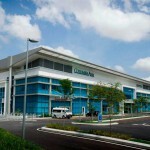 The brand offers 29 medical facilities across Asia with 12 in Malaysia. 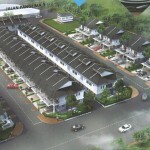 It provides healthcare services at affordable price with facilities of international standards. 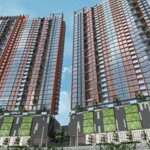 The full-service hospital at Aspen Vision City is the only Columbia Asia facility in Penang and the second in the northern region. 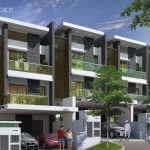 Located opposite the upcoming KDU University College and Utropolis development by Paramount Group, adjacent to Vittoria Financial Centre. The medical facility will occupy a site measuring approximately 3 acres, to be equipped with 150 beds. Looking job as a staff nurse. Rn with nursing board malaysia..diploma nursing 2013.Have 4 years expierence in ot and nursing home.. Complete diploma in nursing at mahsa university college.Qualified as SRN in year 2010.Almost 8 years experiance in peads nursing. Retired from the education sector, in case, if Columbia Asia, (Bt.Kawan), requires any clerical staff, I am ever ready. Tq. Diploma in nursing graduate 1995,paediatrics nurse.call me if there is vacancy. Bagan Specialist has many vacancies waiting for suitable applicants..You guys should try first rather waiting..Should enquire the existing hospital first…As I wonder how soon Columbia could be in operational status..
Senior Admin in OT 9 years experience if there any vacancy can call me tq. Senior Admin in Operation Theatre,9 years experience if there any vacancy can cal me tq. 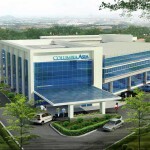 When will we expect the Columbia Medical Centre to start its operation in Batu Kawan? I looking for CFO position or COO position. 30% share options from company, working hour 9am to 430pm, prayer 8 time per day. 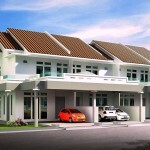 Request a personal driver and company car, company house, maid, bodyguard. Im looking for personal care asst. 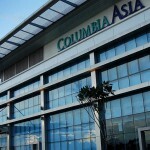 Have 2 years experience at columbia asia petaling jaya. Working in OT,more than 10 years,call me if there is vacancy. im looking for personal care asst.already have experience 3 years in eye clinic. I’m looking for job as attendant in your premises,if any vacancy pls email me.thank you. 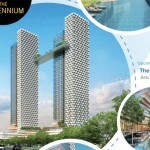 Looking for MLT job in North region (Penang). Graduated diploma in Medical Lab Technologist 2012. 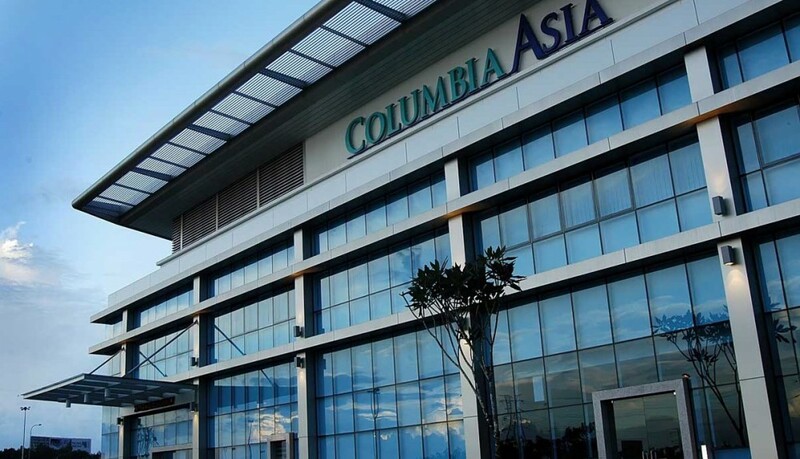 Experience 8years in medical centre (Columbia Asia Bukit Rimau) field. 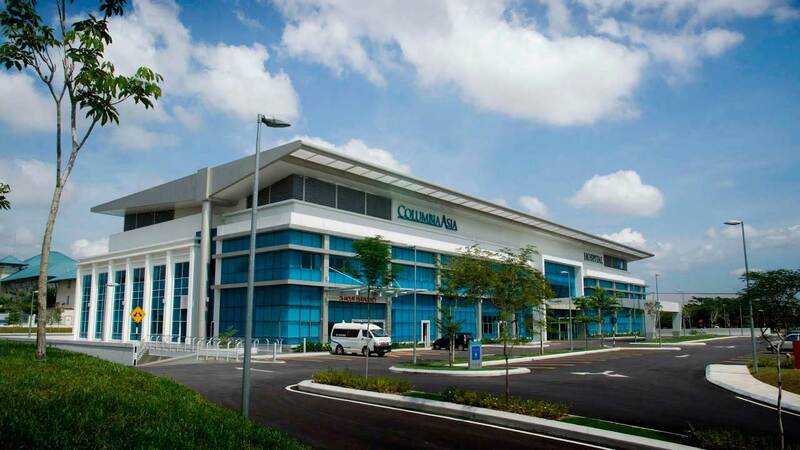 Currently working in Clinipath Laboratory Malaysia in Penang.